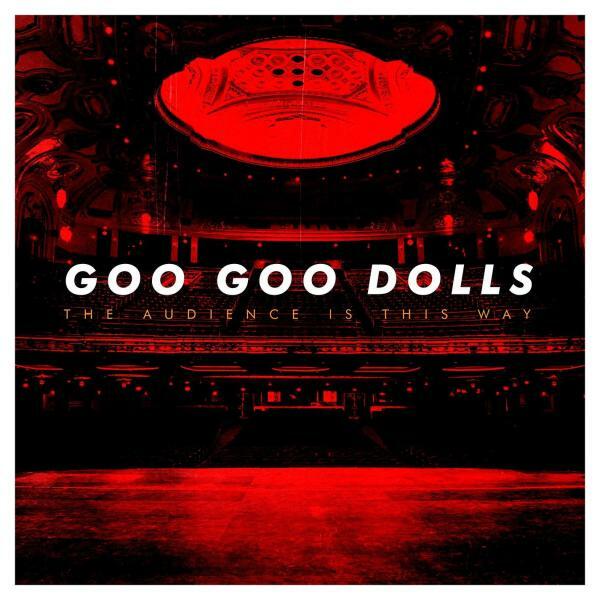 The Goo Goo Dolls' 1998 album "Dizzy Up the Girl" is arguably one of the most loved of the millennial generation — releasing the likes of "Iris," "Broadway" and "Slide" — following 95's "A Boy Named Goo" (featuring the unforgettable "Name") and pre-empting 2002's "Gutterflower" ("Here is Gone," "Big Machine"). The band's 2004 "Something for the Rest of Us" and 2006 "Let Love In" performed well, but didn't quite match the magnitude of the albums prior, while 2013's "Magnetic" suggested the band's touch might be slipping. However, the Dolls' original members John Rzeznik and Robby Takac are gearing up to release "Boxes," an anticipated step forward in the band's extensive repertoire. The Warner Bros. release, due out May 6, features "So Alive," a dynamic, poppy tune made for windows-down, summertime drives. We catch up with Takac in Buffalo, N.Y., where he discusses balancing the band's legacy with its future, the hipness of "the '90s" and how the Goo Goo Dolls got their name. Johnny and you have been working as the Goo Goo Dolls for three decades, and you always hear those stories about bands that stick together for the music, but aren't still friends like they used to be. What's your relationship like now? Do you still hang out? We see each other a lot because we work a ton, and when you're touring, maybe three hours of the time you're performing and working, but the rest of the time, you're spending time with the people you travel with. Most of the guys we play with, it's been like ten years, so we are like a family. But when you come home, you have your real family, and the older I get the more I try to balance those things out. When I was 25, John and I lived in the same bedroom half of the time trying to make ends meet. I think obviously things change as you progress, the same way you do musically. You try to keep things interesting there, and John and I try to keep our dynamic interesting as well. There have been some dark years, but in a 30-year span of time, there are bound to be times that aren't as rosy. But at this point we're doing really good, we're keeping our eye on what we're doing. 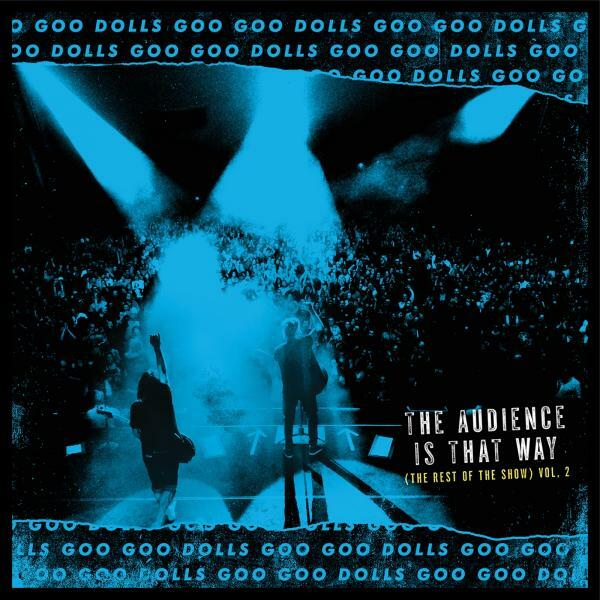 Some of the already released singles "So Alive" and "The Pin" are indicative of the rest of "Boxes" and have a pretty new feel from what fans might expect from the Goo Goo Dolls. Did you do anything different when going into this album? For the past few records, John's been playing with writing with other people and trying more collaborative stuff. I don't know if he would say it, but I will, because it feels to me, that this record is that same concept but more realized from our end. There's comfort in that process this time and we knew what we needed to expect. This record feels very fresh because of that. As a band that's still so strongly associated with the '90s, how does it feel now knowing that it's actually become a trendy decade? It's like keeping an old coat in your closet, eventually it's in style again. We never really went away [between the '90s and now], and we've always tried to do something that could work in this day and age with varying degrees of success. Johnny especially has been really good at keeping things fresh. We know were not going to leave the building without playing "Iris" and "Broadway," but we're equally excited to play the new stuff for people, so that’s how we combat those feelings. You don't want to feel like a nostalgia act, ever, and obviously there are some bands that go away and come back to make some money, but we really love what we do. 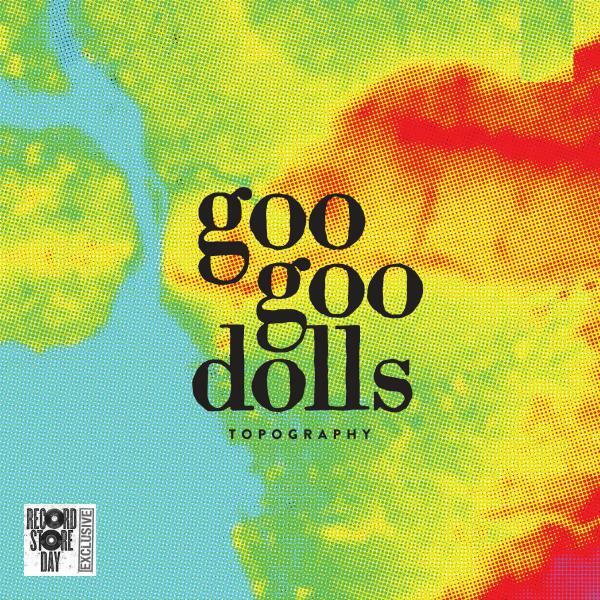 I read somewhere that the name Goo Goo Dolls was a spur of the moment decision for you —do you ever wish you could change it? Every day. [Laughs] It's probably helped us because it's a memorable name, but you never expect to be a grown man explaining to people why your band is called the Goo Goo Dolls. We were just kids and we had to come up with a name for an ad for a show we were doing. We grabbed it out of an old True Detective magazine from the '50s that our drummer had in his apartment. At the time, we were a noisy, fast punk rock band, for lack of a better term, and the name sounded wildly inappropriate. And we liked that it had a lot of O's in it.